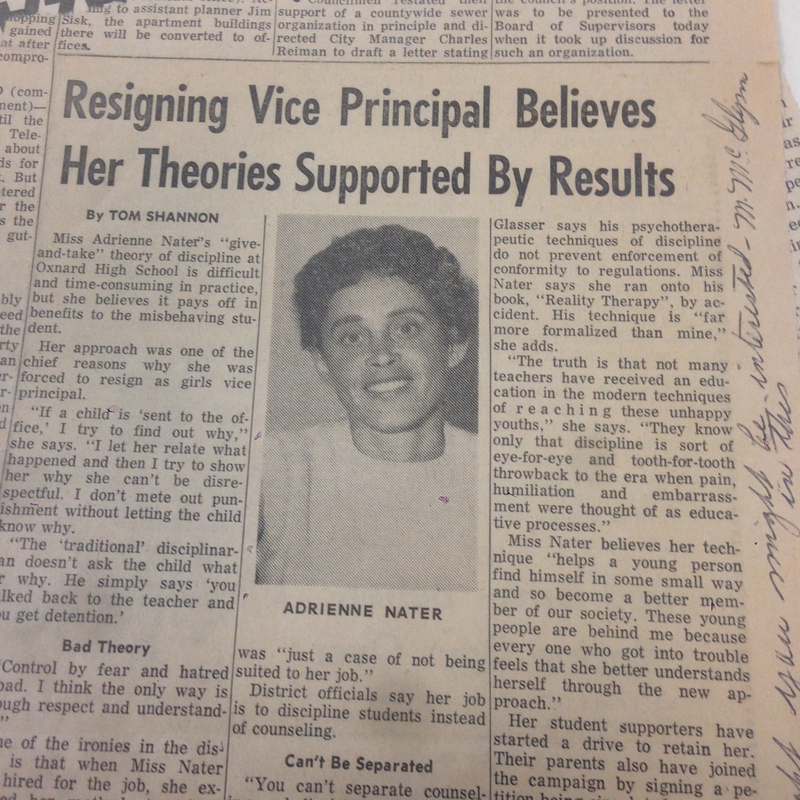 reality therapy | The Better Plan . .
Adrienne Nater, girls vice-principal at Oxnard High School in 1965. 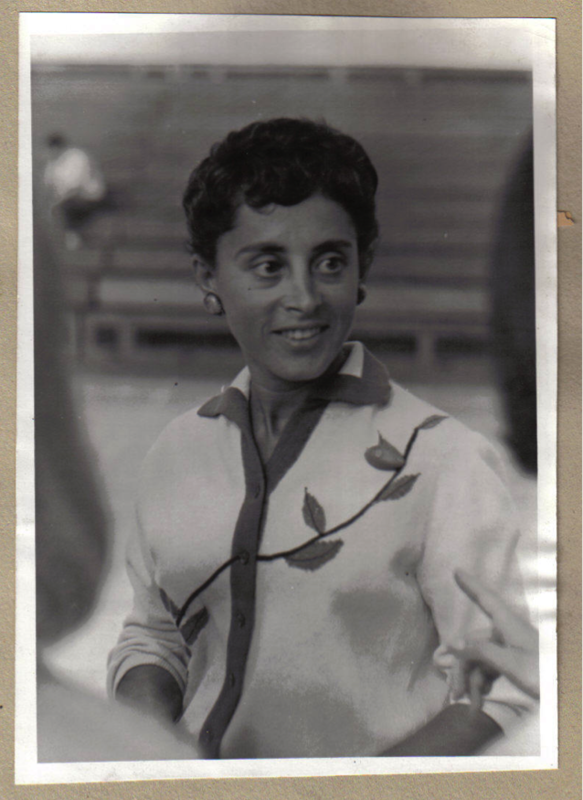 I wrote about Adrienne Nater in the Glasser biography, Champion of Choice. In the same year that Reality Therapy was published, 1965, Adrienne was a vice-principal at Oxnard High School in Southern California. She read Reality Therapy and began to rely on the approach as she worked with student offenders. In spite of the documented success she was having by working with students in this way the school principal at the time didn’t like the methods and forced her to resign. In short, she liked the elements of reality therapy, successfully used them as she worked with students, and got fired for it! William Glasser and Adrienne Nater meeting for the first time over 40 years after her leaving Oxnard High School. Miss Adrienne Nater’s give-and-take theory of discipline at Oxnard High School is difficult and time-consuming in practice, but she believes it pays off in benefits to the misbehaving student. 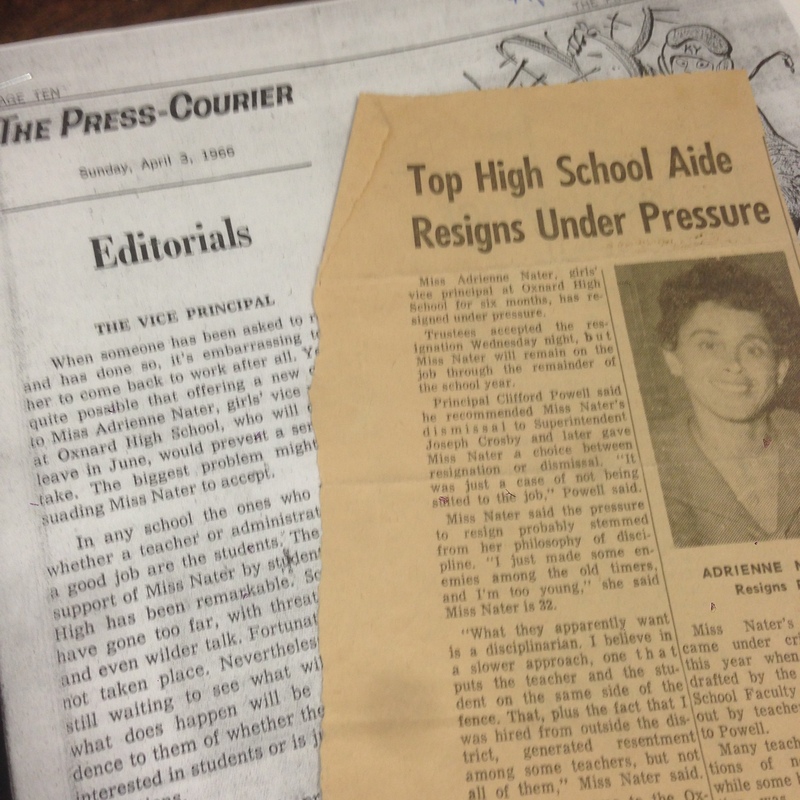 Her approach was one of the chief reasons why she was forced to resign as girls’ vice principal. School principal, Clifford Powell, says her forced resignation was “just a case of not being suited to her job.” District officials say her job is to discipline students instead of counseling them. 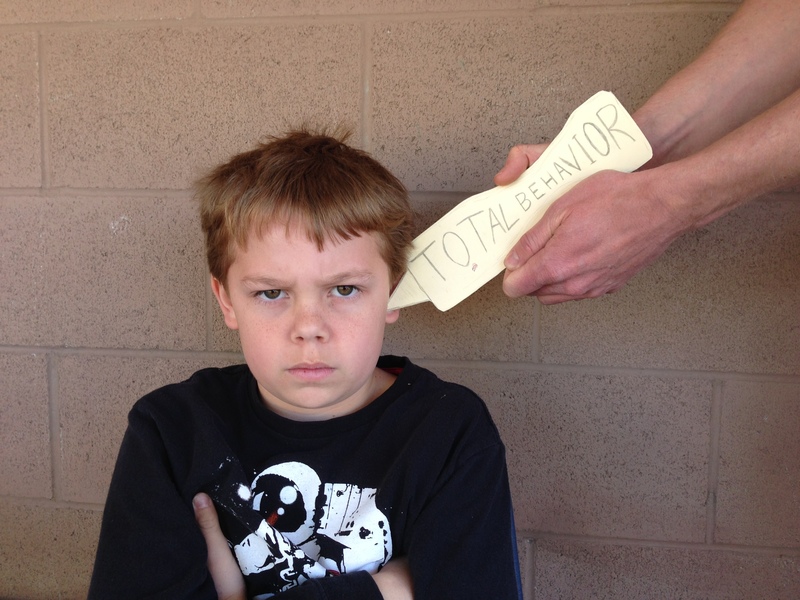 Miss Nater says “you can’t separate counseling and disciplining, and that her approach is similar to that of Dr. William Glasser, psychiatrist at Camarillo School for Girls. 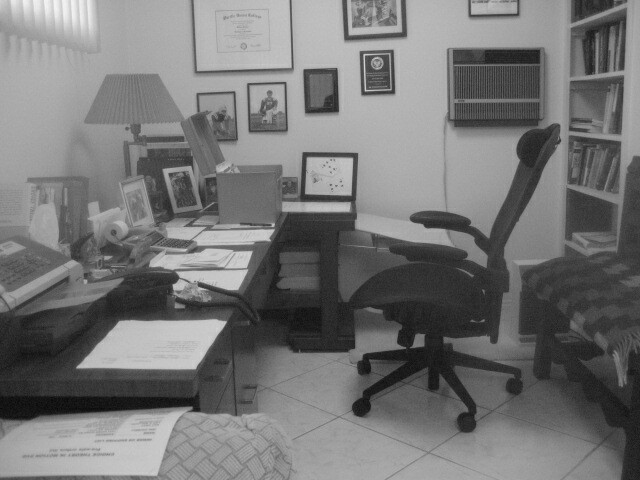 Dr. Glasser says his psychotherapeutic techniques of discipline do not prevent enforcement of conformity to regulations. Miss Nater says she ran onto his book, Reality Therapy, by accident. His technique is far more formalized than mine,” she adds. Her student supporters have started a drive to retain her. Their parents also have joined the campaign by signing a petition being circulated. More Oxnard newspaper clippings from the spring of 1966. Miss Nater is perfectly honest and willing to admit that all her life she has rocked boats. “Not because I deliberately set out to do so, but because I was very early trained to think for myself, to make my own decisions, and to follow practices and policies that, to me at least, seemed the most effective and efficient. I couldn’t agree with this editor’s insight more. I thoroughly enjoyed my interviews with Adrienne, since I knew immediately that her story needed to be a part of the biography. In spite of our visits and all the details of her career experience we talked about, she recently surprised me again with information that just has to go in future editions of the biography. She recently read Champion of Choice for the first time and, as a result, we re-connected. 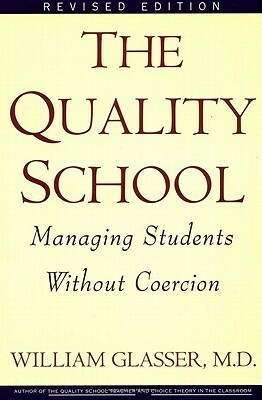 Brad Greene was the principal featured in one of Glasser’s best books, The Quality School: Managing Students Without Coercion (1990). Glasser heard about Brad and went to Apollo High School to meet him and explore the possibility of becoming involved at the school. 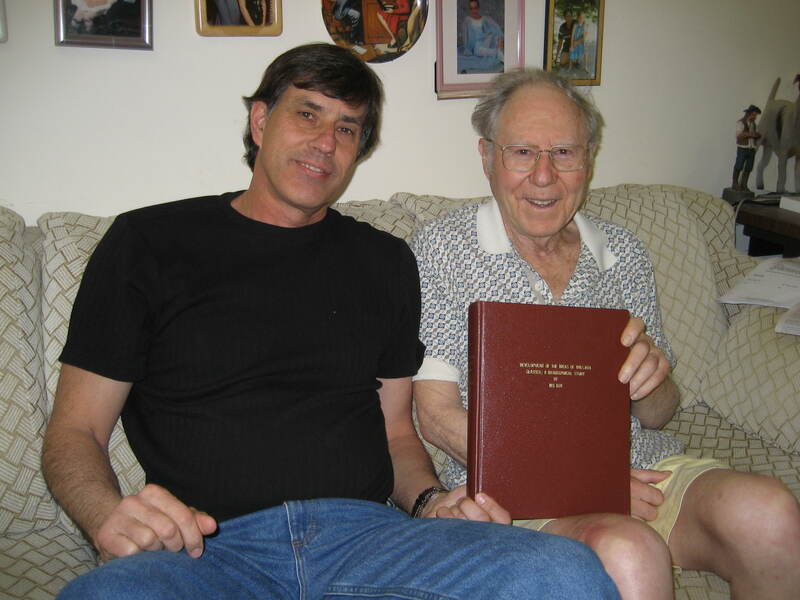 Glasser and Brad formed a very good working relationship and Glasser maintained a regular presence at the school, working with teachers and students, as he began to write the manuscript for The Quality School. Brad Greene and Apollo High School learned a lot from Glasser, but Glasser would be the first to emphasize how much he learned from Apollo High School. There was so many things Apollo was doing right even before Glasser arrived on the scene. 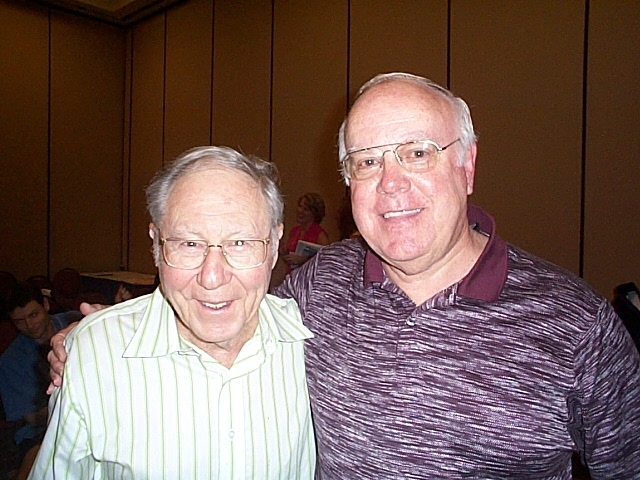 Glasser’s experience at Apollo High School with Brad Greene was an important part of The Quality School. The Quality School did well as far as copies sold and Brad attained nationwide notoriety because of it. 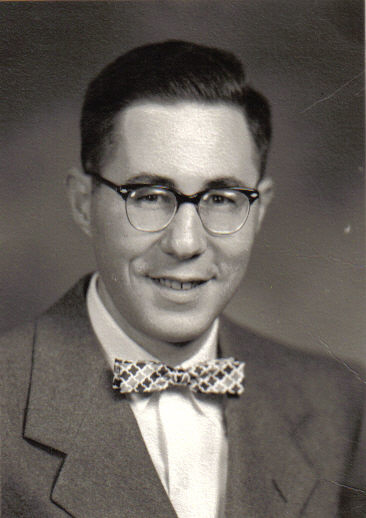 He went on to become one of Glasser top trainers, traveling across the country to help others understand the concepts of reality therapy and choice theory. The thing is, though, that Brad hadn’t gone looking for notoriety or for cross-country travel. Even as others thought they were punishing him by putting him at an alternative high school out in Simi Valley, Brad focused on helping kids and creating a school in which they wanted to attend. His superiors may have thought he wasn’t Christian enough, yet he helped to create a school that really cared about students, a very unique group of students at that, and sought to help them attain their diploma. 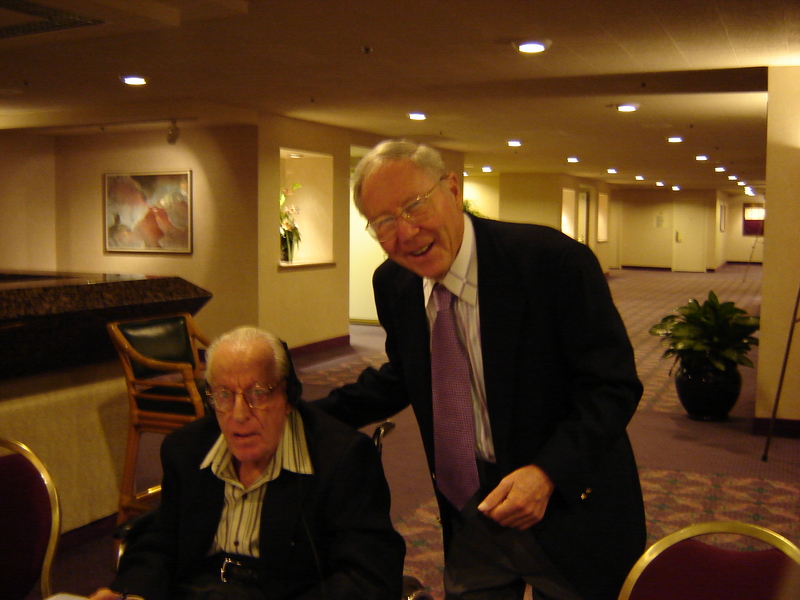 Two stories of amazing educators who sought to live and teach the principles of reality therapy and choice theory. One lost her job over it, while the other got transferred to a school nobody else wanted. Yet they persevered, always looking out for kids, and always trying to inspire their colleagues to do the same. 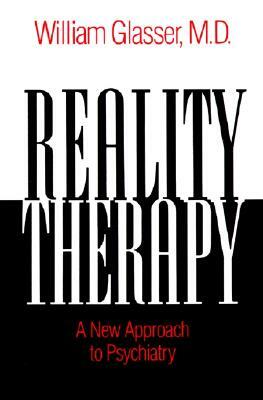 Happy 50th Anniversary to Reality Therapy!! This year marks the 50th anniversary of Reality Therapy, whose ideas have rocked the world of therapy ever since. I can think of no better way to acknowledge Reality Therapy’s importance than to share the stories of Adrienne Nater and Brad Greene, two quietly powerful people who live the principles of Reality Therapy every day. 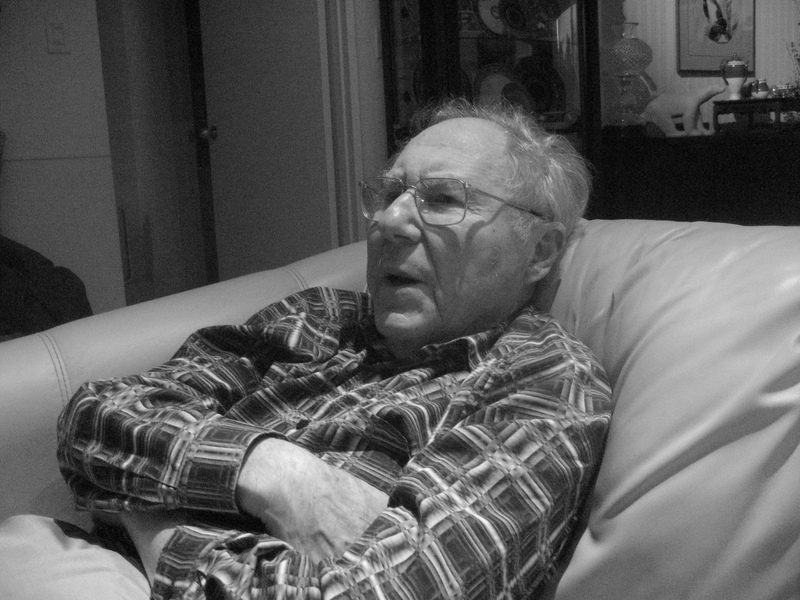 During one of our interviews for the biography, Glasser said something that caught my ear. Maybe it was my religious upbringing that acted like Velcro to his comments on guilt, but whatever it was the comments have stuck with me ever since. One of the girls Glasser worked with at the Ventura School seemed to have a breakthrough, and upon realizing she needed to start being truthful with those trying to help her, began revealing the details of her destructive past. She felt a lot of guilt and hoped to be forgiven. 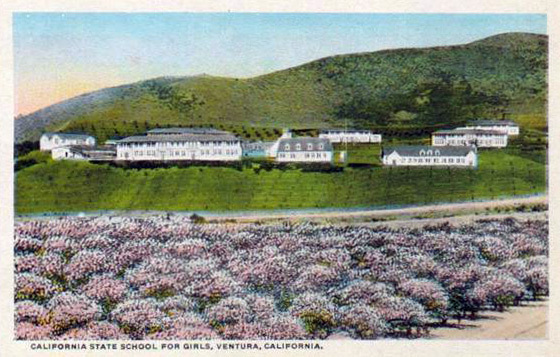 The Ventura School for Girls, before it was moved to Ojai. From my own upbringing the idea of guilt had been a kind of bad word, something you needed to stay away from, and even to be cleansed from, so considering it from this matter of fact perspective was ear-catching. The following excerpt from Champion of Choice (2014) further explains his perspective. Guilt is a huge factor when it comes to mental health. Not dealing with guilt effectively leads to a poor self-concept, broken relationships, and often a series of trips to a counselor or therapist. Religion is supposed to help us deal with guilt, but unfortunately, religion often does the opposite. 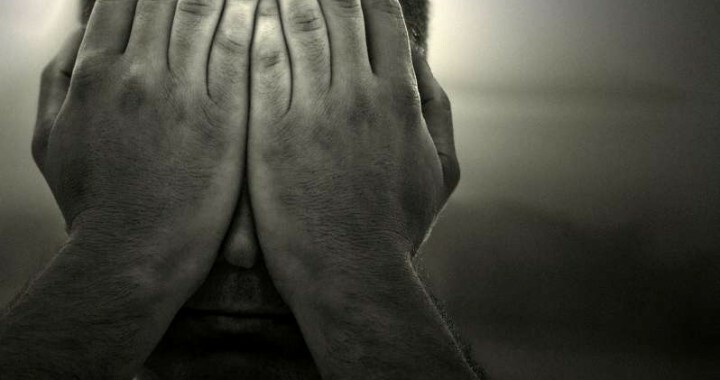 Shame is a foreboding sense of unworthiness that is powered by the belief that, at the core of who I am as a person, “I am bad.” Guilt, on the other hand, has to do with a specific behavior or mistake. Instead of thinking I am bad, our self-talk would say that “I did something bad.” Interestingly, while shame leads toward self-protection, blaming others, and rationalizing our imperfections, guilt can prod us toward apologizing and changing a behavior. Glasser alerted me to the idea that guilt can be useful and serves a purpose when it 1) causes us to stay aligned with our deeply held values, and 2) helps us stay connected to others. Brown seems to view guilt in the same way, that it can be a healthy part of our lives, but emphasizes how shame is different altogether from guilt. Shame causes us to isolate rather than reach out, to become silent rather than communicate openly, and to wrap ourselves in aloneness rather than foster intimacy with those who are important to us. It might be hard to believe there is good news in guilt, but apparently there is. Now priced at $18.51 on Amazon; 21 reviews have been submitted. The power of choice may be the most powerful power that human beings can access! We have the ability, do we not, to choose what we will do this moment, to choose our course of action, to literally choose our destiny. Some embrace this as the reason for their own success, while at the same time citing it as the reason for other’s failure. People who are struggling could make different choices. It is as simple as that. But is it that simple? Person 1 – Joe, does have a spectrum of choices, however financially, socially, and emotionally slim those choices might be. 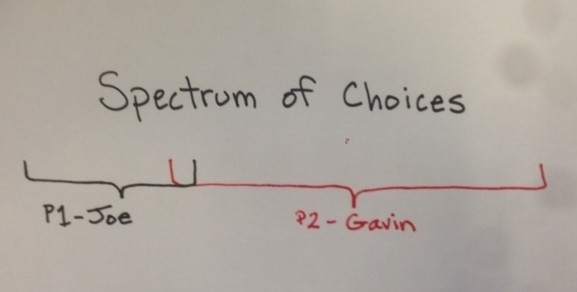 Person 2 – Gavin, has a much wider spectrum of choices. He comes from a financially solid background and has a large number of social connections from which to attain his own goals. It is interesting that the choice options which may appear as the absolute best for Joe appear as the lowest possible options for Gavin. Their worlds are that different. And given this reality, what are the implications for those who work with the Joe’s and Gavin’s among us? 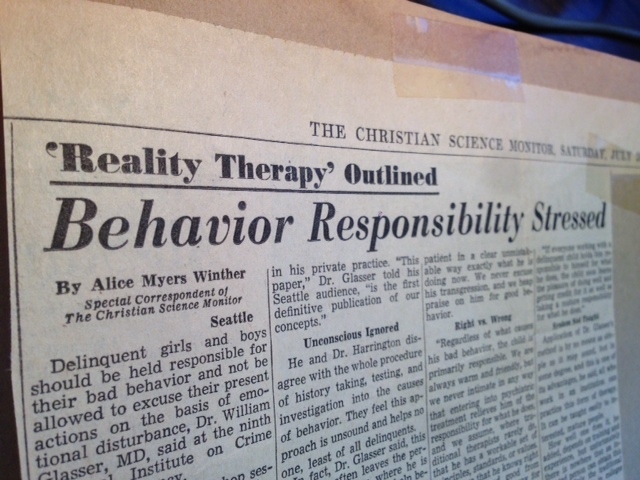 In his first big seller, Reality Therapy (1965), Glasser emphasized the role of personal responsibility. He described then how being responsible is analogous to being mentally healthy, while being irresponsible is equated with mental illness. 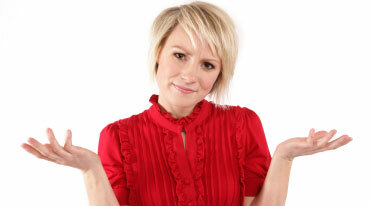 Responsibility was basic to reality therapy and living responsibly ultimately led to happiness. These statements may have been accurate, yet Glasser became uncomfortable with how the concept of responsibility was being applied. Practitioners, many of them teachers, social workers, counselors, or in law enforcement, were using responsibility more like a “sledge hammer” than a goal or guide. When it became apparent that a student or parolee or client was behaving irresponsibly, then guilt or threats or disappointment would be applied in various forms. Seeing this trend develop, Glasser pulled back from the responsibility emphasis. The strands of responsibility could only be presented or emphasized from a foundation of involvement or a positive relationship. The spectrum of choice issue may be similar to the responsibility issue, in that it may be too easy to assume that choice is choice and that everybody has access to a wide spectrum of options. If we think that way it will be just as easy to become judgmental toward anyone that doesn’t access good choices (which are obvious to us) or who may even make bad choices (when to us it is so plain that it could only be a bad choice). The implication for us is to remember how different the choice options are for people, especially those affected by poverty, and how important it is for us to be compassionate in our thinking and our behavior. Expecting Joe to view his life options in the same way that Gavin views his options is not realistic, and in some ways even cruel. One of the awesome aspects of choice theory is that it enables us to work with others as individuals, truly taking their reality into account as plans are formed toward a better future. You Are Missed, Bill Glasser! William Glasser passed away a year ago today. 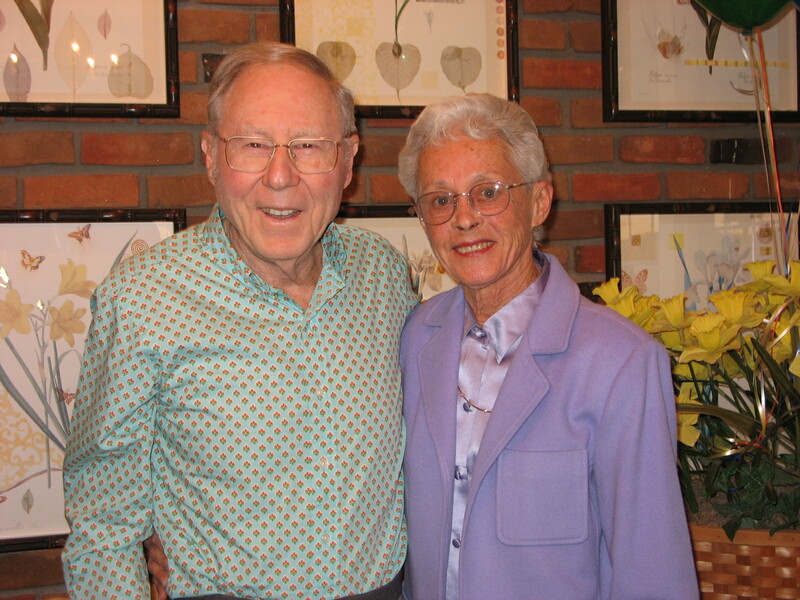 His legacy includes a long and successful career in which he influenced countless people on how to be mentally healthy and happy in their relationships with others. 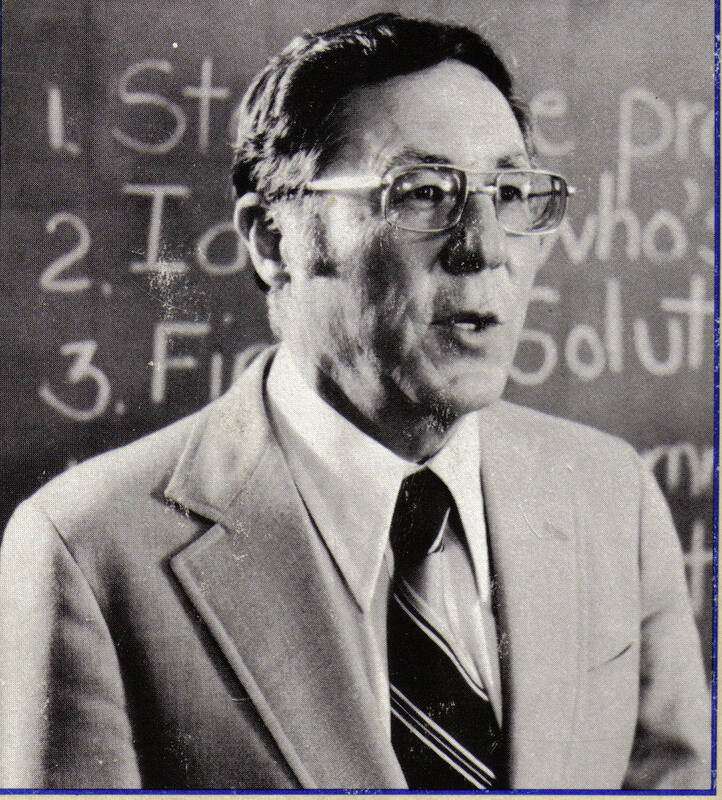 As the creator of Reality Therapy, Glasser challenged the therapeutic status quo and began to melt the complexity of human psychology; as the creator of Choice Theory, he provided a model of human behavior that even a child can understand, a model that acknowledged basic human needs and wants. Although anticipated, his passing left a void organizationally and more importantly, left a void personally within the hearts of those who were seeking and continue to seek to understand his ideas about motivation and behavior. Organizationally, people have stepped up to maintain and even grow the structure of Glasser, Inc. Time will tell regarding the extent to which the organization flourishes or not. For many of us personally, though, this same process is going on within our own hearts and minds. In what ways and to what extent are Glasser’s ideas flourishing within us as individuals? What do his ideas mean to us personally? For me personally, the principles of Choice Theory continue to influence my thinking a great deal. Of course, it is one thing to think something and quite another thing to consistently apply that thinking in your life, but Choice Theory brings me back to a good starting point when I get off track. Before becoming acquainted with Choice Theory, I was very capable of choosing to depress and to withdraw in general. Now, after learning about Choice Theory, not so much. Glasser’s ideas have been a kind of psychological immunization against the common mental distressers for me. His explanation of the importance of the relationships in our lives has been very significant for me, especially the idea that our ability to influence a person is directly dependent on our level of connection with him/her. For parents and teachers this is the gold standard of advice. As long as we are connected to our kids we have influence with them. 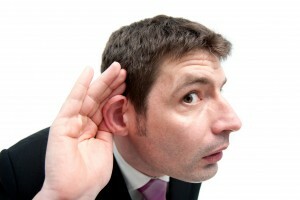 When that connection is severed, usually due to our anger or disgust or coercive approach, so, too, is the influence. It is crazy how flippant we can be with this kind of connection! 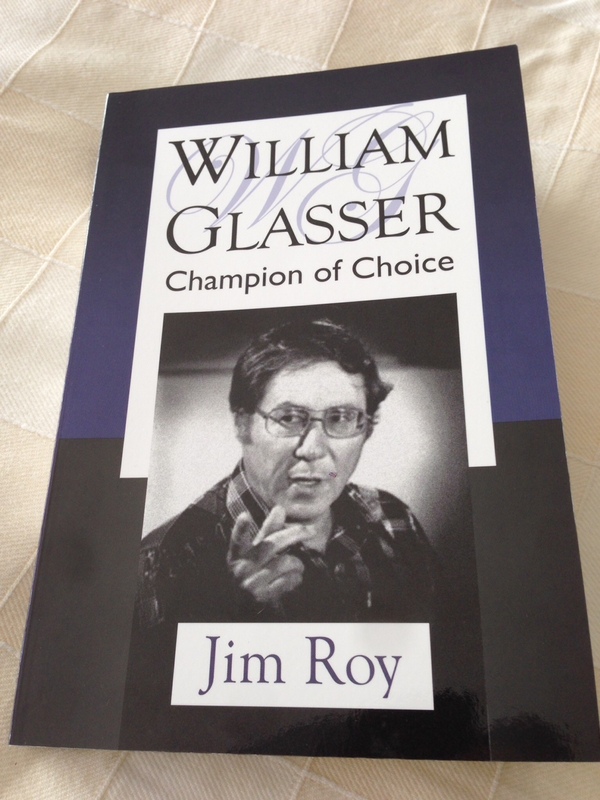 Glasser’s biography, Champion of Choice, became available less than four months after his death. So close. People that knew him and worked with him for many years have affirmed the book’s accuracy, which means a lot to me, and people that thought they knew him well have indicated they learned new things about his life from reading the biography. Of special importance to me, though, is the possibility that readers will learn about the principles of Reality Therapy, Choice Theory, mental health, and the whole idea of getting and staying happy. Today (Saturday, Aug. 23) also happens to be my Sabbath, a day designed for rest and contemplation. 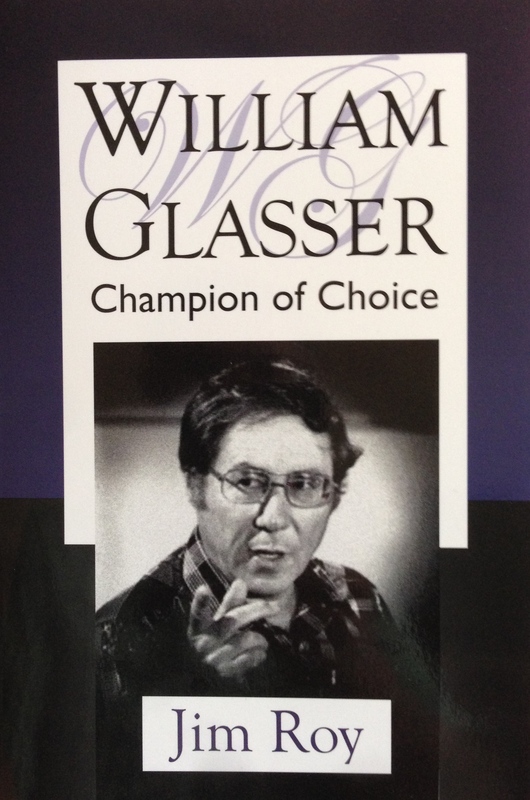 Glasser’s ideas have certainly been a part of my spiritual journey and have strengthened and enlarged my concepts of total well-being, love, freedom, purpose, and joy. He has been a mentor to me and I will take solace in reflecting on our time together and the positive ways he influenced me – cognitively, emotionally, and even spiritually. You are missed, Bill. You are missed. I invite you to respond to this post and share what Glasser or his ideas have come to mean to you since his passing a year ago. I think you need to register on WordPress to submit comments, but the registration is super easy. No big deal. I encourage you to do it and share. Now priced at $18.20 on Amazon; 16 reviews have been uploaded so far. 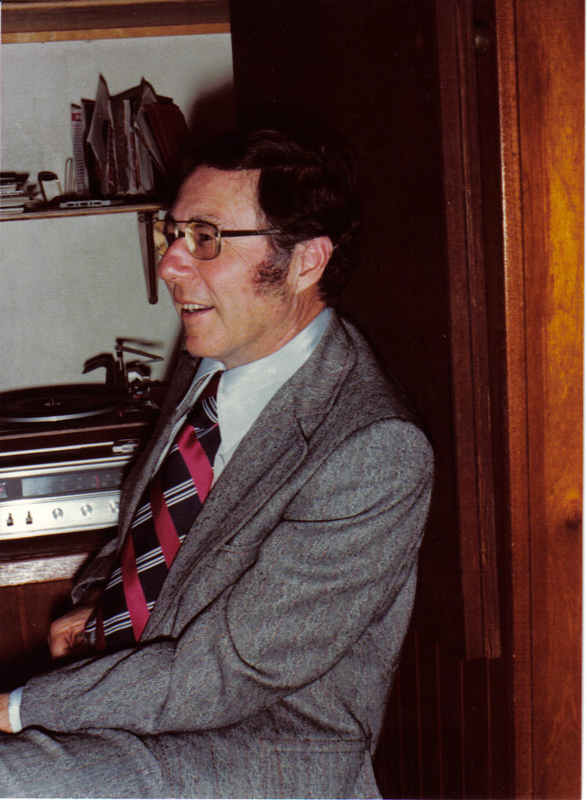 In the last Better Plan post I shared the questions that people would ask William Glasser himself, if he were still with us. (If you have insights or answers to one of the questions, please share them with us.) Today I will post the results of the other assignment I gave during the Toronto talk, that being – What suggestions do you have to get Glasser’s ideas out to the public more effectively? Those in attendance at the Toronto talk were asked to work with a partner and think of things that could be kept in mind as the organization moves forward. If there was more than one suggestion for the same idea I placed an “x” after that idea. Some ideas have quite a few x’s by them. If we had more time in Toronto we could have refined these ideas even more. However, here they are in their more raw form. Be clearer about what is required to be certified. Keep reality therapy in the discussion – don’t limit it to choice theory. Reach out to universities and textbook writers. Get the word out to academics. Develop a graduate curriculum for reality therapy. Develop a reality TV show on reality therapy and choice theory. Talk shows – Ellen, Oprah, Saturday Night Live, etc. Market “Choice Theory in Motion” more aggressively. Create a database of supporting evidence (annotated) of studies supporting choice theory. Create marketing for Take Charge of Your Life. WGI members need to be attending and presenting at other conferences, like the ACA. Make a movie of Champion of Choice. Write a book about Rochester School and the experiences we had implementing choice theory in our community. Find a young person to be his (Bill’s) champion. Providing funding to offer training to principals and teachers. Produce a film or documentary on Bill and his ideas. Filming teachers who are effectively applying RT/CT in the classroom and publishing these examples. A focused voice from each discipline using choice theory. We’re getting too old as an organization. We need to connect to youth. Introduce CT concepts in the school system at an early age – embed in the curriculum. There are some very good ideas here. Some of them we can do as individuals, while some of them would need to be addressed at an organizational level. Do you want to lobby for one of these ideas? Respond in the box below and let us know what you are thinking. Thank you to each set of partners during the Toronto talk who came up with these suggestions. 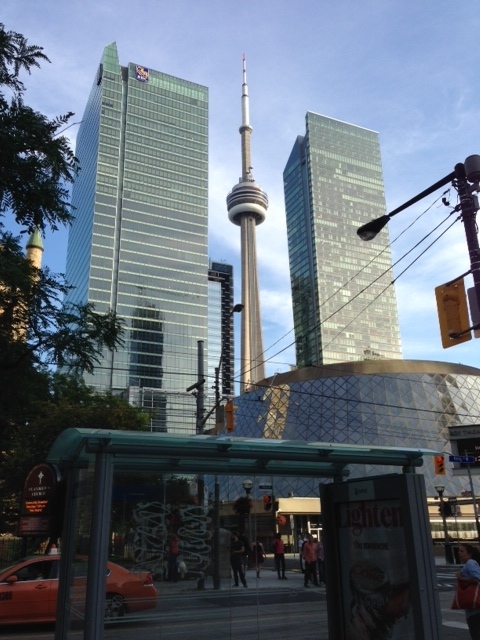 I am in Toronto, Canada, attending the 2nd International Glasser Conference, from July 9-13. I was asked to give the opening keynote address, which I did yesterday morning. 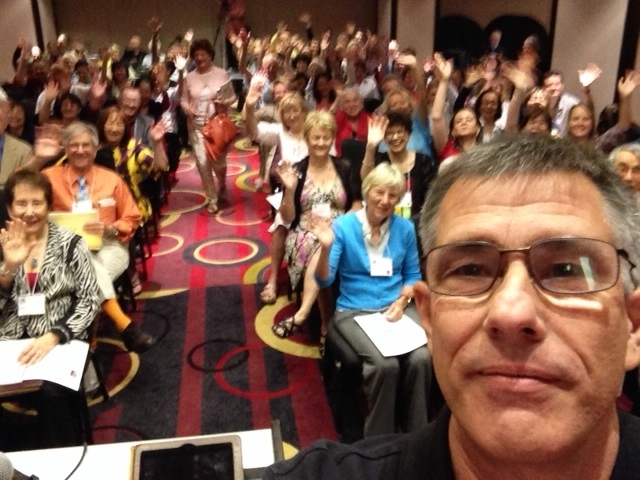 The following selfie, taken as I began the talk, captures part of the crowd as the conference opened. Hello from everyone at the 2nd International Glasser Conference in Toronto! The energy in the room was very positive, which helped my creativity as I shared details of the writing of Glasser’s biography, as well as stories from his life. (The talk was video-taped, so I am may be able to post that on The Better Plan soon. Feedback from those who have already read the biography has been very positive. 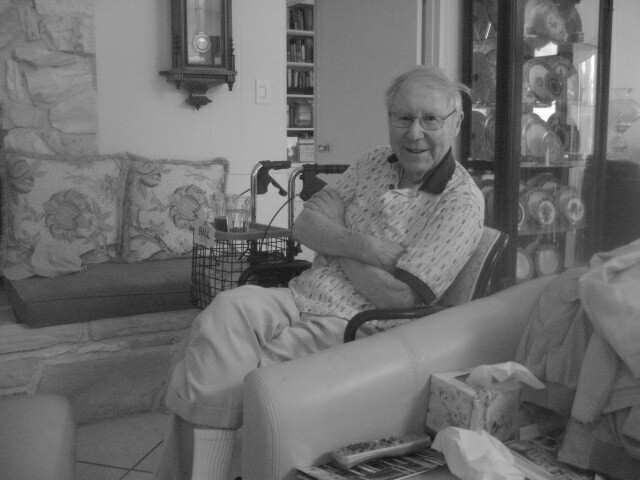 Glasser “old-timers” are pointing how there are details about Glasser’s life and his ideas that they did not know about. There is a strong desire to “get the word out” about the book, including other countries like Australia, Ireland, Japan, and Korea. The biography is already being translated into Japanese, and people approached me about translating the book into Korean and Arabic, too. I brought close to 40 copies of the book to the conference, but they all sold very quickly. I wish I could have brought more copies with me. Those wanting signed copies of the book can get them from me directly. (More on that later.) Of course, the book is also quickly accessible through Amazon. 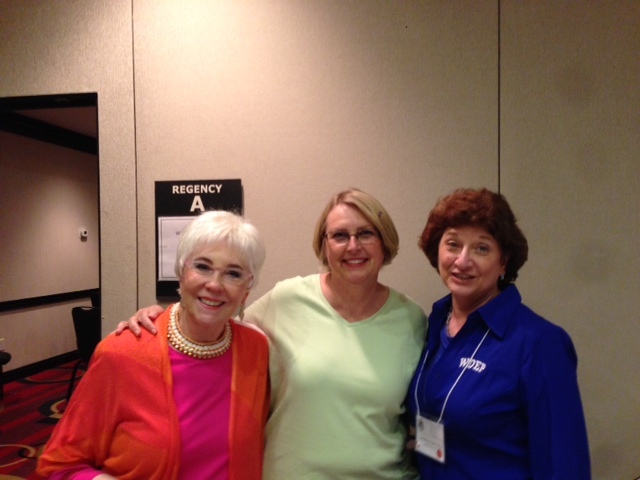 Carleen Glasser, Maggie Roy, and Sandie Wubbolding. I was especially frustrated that so many of those attending the conference from other countries were not able to bring copies of the book back home with them. I have checked on shipping costs to Canada and the rates are ridiculous. If I am looking at the websites of the US Postal Service, FedEx, and UPS correctly, it will cost more to ship the book than the cost of the book itself. Not acceptable. My hope is that something can be done to make the cost of the book reasonable to Glasser advocates around the world. We will solve this! There are so many wonderful things going on at the conference, so many wonderful presentations and breakout sessions. One of the wonderful things is a choice theory curriculum for children out of Australia. Developed by Ivan Honey, the program is called The Amazing Adventures of Doug Dragster. A pilot project is going on right now in Los Angeles, in cooperation with Loyola Marymount University, to determine the extent to which the program teaches children the skills to improve their mental health, resiliency, and well-being. There is actually a really good sale going on until Sunday, July 13. Through Sunday you can download the book for 99 cents; plus all proceeds from the book will go to support the research project that is being done by LMU on the effects of the Doug Dragster curriculum. Speaking of Amazon, it’s really important for everyone to submit a review of the Glasser biography, Champion of Choice. It’s easy to do and it will make a huge difference toward getting the word out there about so many of the positive things William Glasser did throughout his life. It doesn’t have to be long. More tomorrow! In the meantime . . .
Ahh . . . Toronto. What a great city!